One of the big complaints we all had about the Xiaomi Redmi 2 was the lack of RAM. 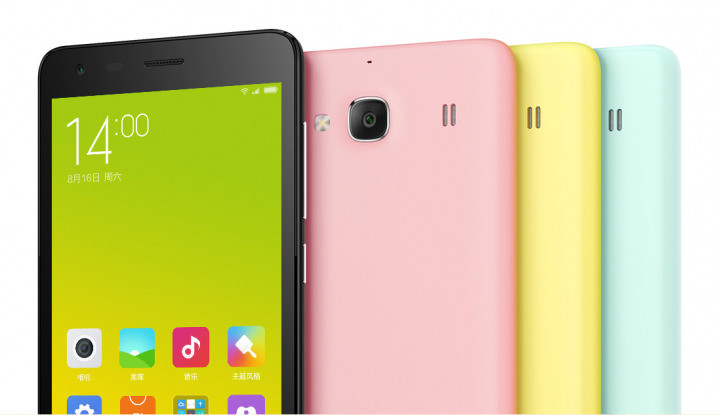 Xiaomi announced the Xiaomi Redmi 2 not so long ago to a mixed reception from fans around the world. The general opinion is that the Redmi 2 is a good phone for the low asking price, but not the successor we were hoping for. One of the issues was that fact the 699 Yuan phone boasts just 1GB RAM, at a time where most similar phones are starting to see an increase to 2GB RAM. But No More Worries !! Xiaomi Heard You MI Fans !!! Lei Jun, CEO of Xiaomi today (26 Jan) posted in his Weibo account that, Xiaomi has upgraded Redmi 2 Phone with 2 GB RAM and 16 GB Internal Storage Memory.